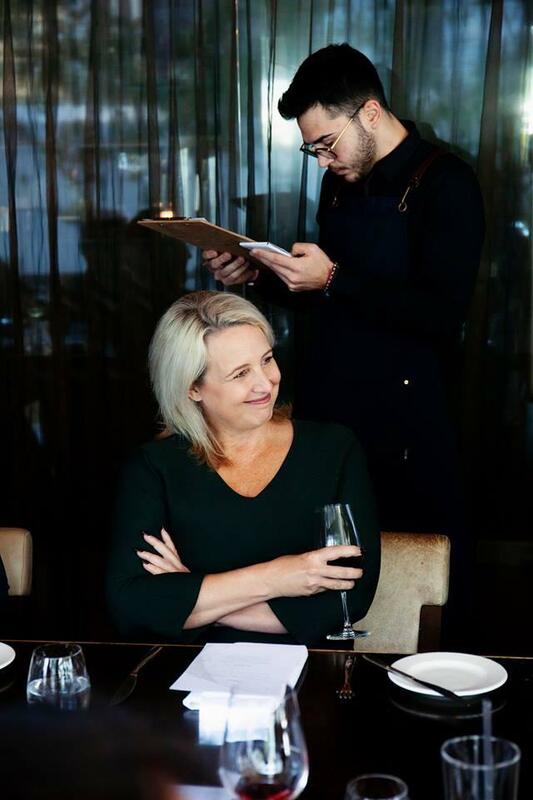 Australian Innovative Systems (AIS) CEO, Elena Gosse will be making a special presentation as part of The Leisure Show Dubai ‘Pool and Spa Conference’ on the dangers of handling, storing and dosing swimming pool chemicals. Elena’s topic, ‘Is Your Pool a Ticking Time Bomb?’ will explore Elena’s thoughts regarding public safety when it comes to water disinfection for public swimming pools and aquatic facilities, and simple, safe and smart solutions for the industry. 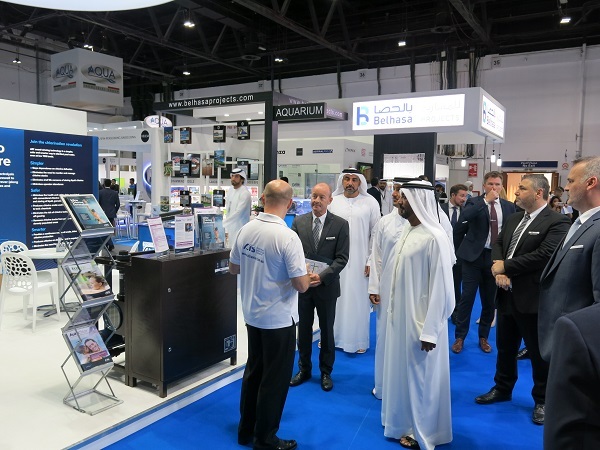 The AIS Team would like to extend its thanks to His Highness Sheikh Mohammed bin Rashid Al Maktoum, Vice President and Prime Minister of the United Arab Emirates (UAE), and Ruler of the Emirate of Dubai, for visiting the AIS stand at The Leisure Show Dubai. 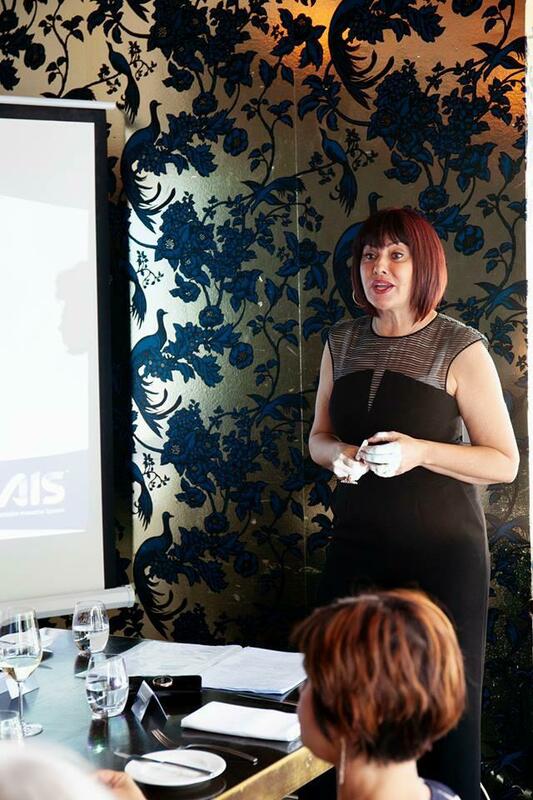 AIS is showcasing its award-winning technology and speaking at the show which runs from the 16-18 September. 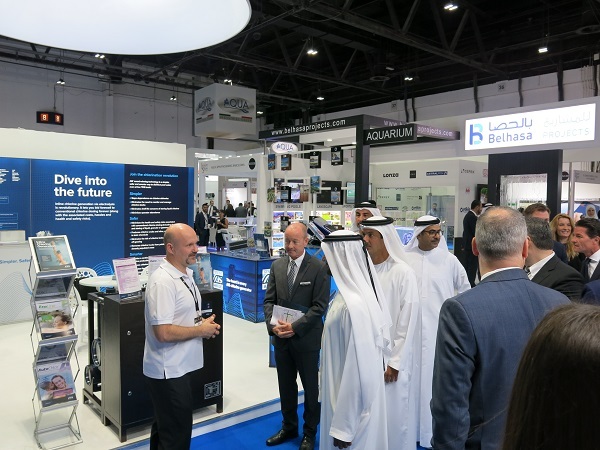 AIS is showcasing its multi award-winning water disinfection technology at the Middle East’s premier exhibition for the leisure, sports, and resort industries this week. AIS will exhibit at The Leisure Show at the Dubai World Trade Centre from September 16-18. 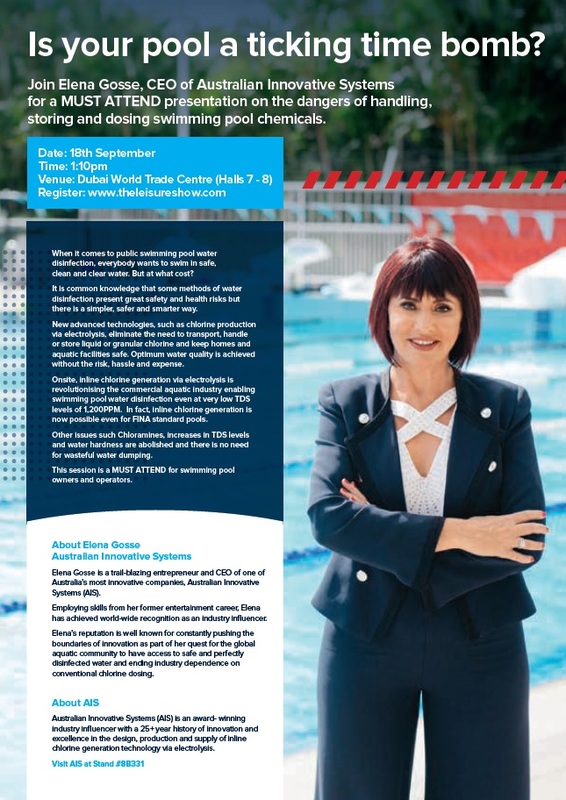 As part of AIS’ commitment to industry and consumer education, AIS CEO Elena Gosse will also make a special presentation at the Pool and Spa Conference on the dangers of handling, storing and dosing swimming pool chemicals on September 18. 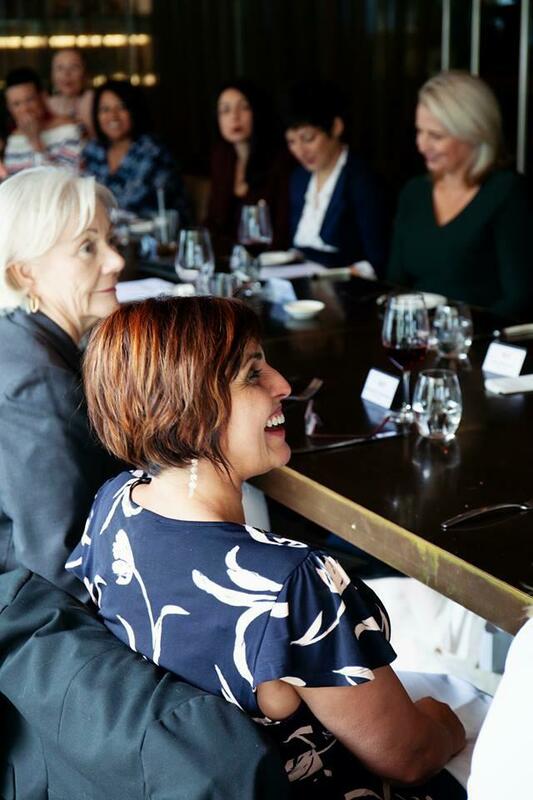 On Wednesday, 12 September 2018, AIS CEO Elena Gosse had the privilege to speak at the Executive Round Table Luncheon on the topic ‘How to lead like a woman’. Elena loved every moment of being around this incredible bunch of power girls. 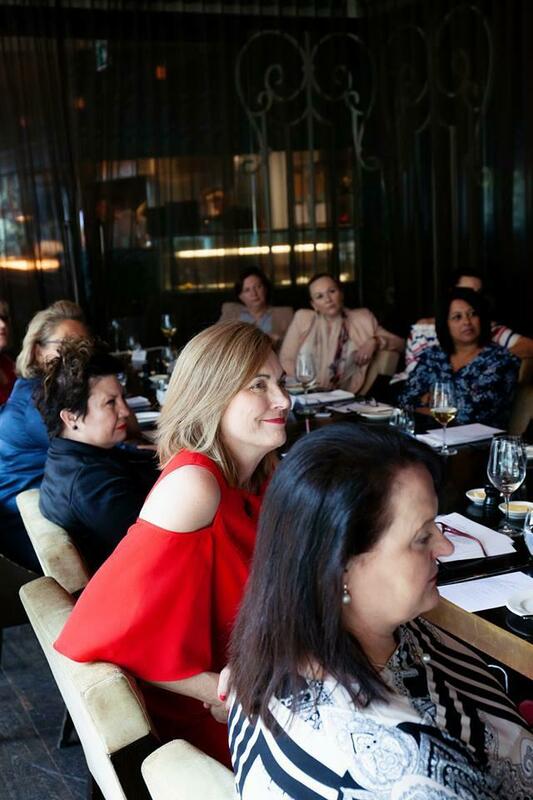 Elena wants to thank WNA and personally Janelle Bostock for this opportunity and for being such an amazingly receptive audience. 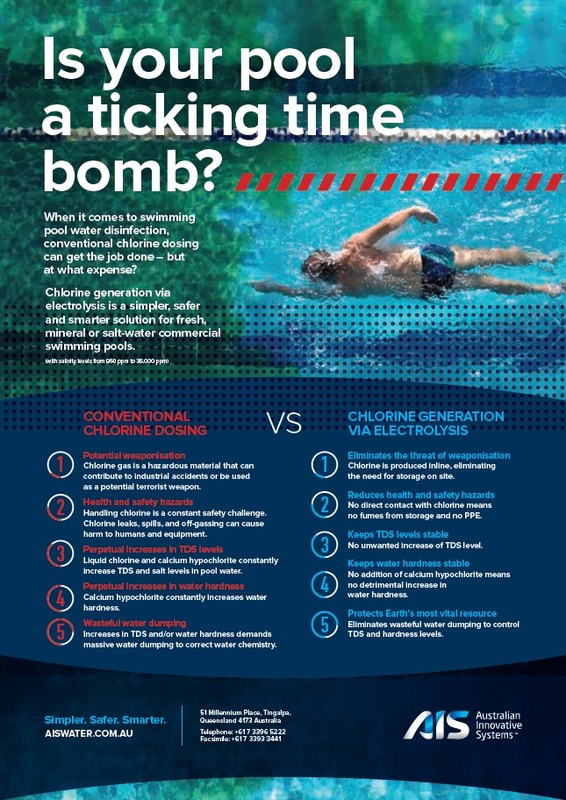 Is Your Pool A Ticking Time Bomb? 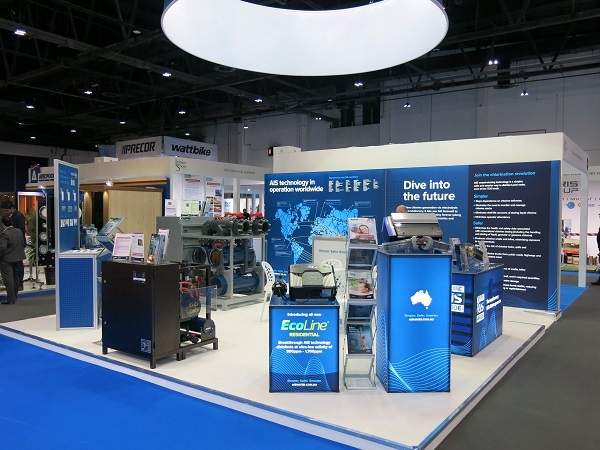 Visit Australian Innovative Systems stand 8B331 at The Leisure Show or send us an email if you would like to organise a pre-show meeting with Elena Gosse to discuss Simpler, Safer & Smarter alternative to Conventional Chlorine Dosing.